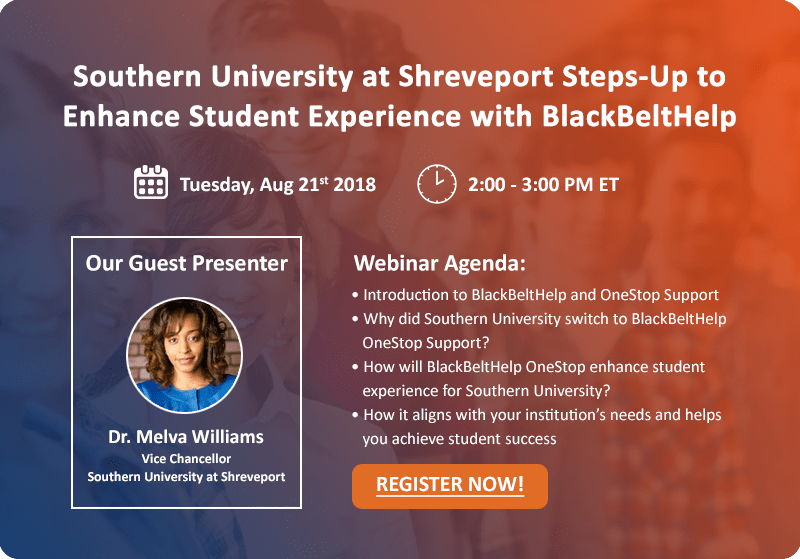 CA, May 2018: Limestone College has collaborated with BlackBeltHelp, a leading provider of premium quality help desk products and services in the US higher education industry, to tackle its admissions and enrollment challenges. As a part of this engagement, BlackBeltHelp will provide 24x7x365 admissions and enrollment chat support to Limestone’s end-users using its artificial intelligence product. BlackBeltHelp’s round-the-clock artificial intelligence chat support for admissions and enrollment will help Limestone College improve student experience by delivering precise information instantly. With its less than 5 seconds chat average speed to answer, BlackBeltHelp’s AI solution will assist the college in managing the daily influx of prospective and current student inquiries deftly. “Artificial Intelligence as a technology in educational organizations is gaining traction at an unprecedented pace. We have had a number of institutions collaborate with us for AI-enabled chat support to handle various institutional functions" said Ron Bhalla, CEO, BlackBeltHelp. “We look forward to helping Limestone College, the latest addition to the list, tackle its admissions and enrollment challenges with our optimized AI solutions. This partnership will certainly assist the college in saving up on valuable staff time and support costs while providing greater student satisfaction" he further added. Founded in 1845, Limestone College is an accredited, independent, coeducational four-year liberal arts institution chartered by the state of South Carolina. Limestone College’s Day Program has students from 31 countries and 33 states from across the US (Fall 2015). Percentage of full time faculty with terminal degrees is 79 (Fall 2015). The college has a total enrollment of approx. 3500 students.